It is tough to measure the void left by the loss of greatness. The hole grows wider especially when one considers that an important inquiry Americans must work to answer is whether or not America still has the infrastructure to support the production of greatness. Few works of art have touched my life with the punch and staying power of The Sopranos. I’ve made my way through the DVDs several times, and those who know me, have often accused me of having an obsession with the iconic television program. Writers are people of many obsessions. Our obsessions are often what drive us to spend so much time living in our own heads, and to spend so much time alone in quiet rooms working hard to release what we find while living there. Although I did not know the man, and my heart goes out most to those who did, I was shocked and saddened by the death of James Gandolfini. His legendary, game changing, and ground breaking performance as Tony Soprano changed the way I thought about storytelling, American art, and American culture. I was thrilled and honored to pay tribute to James Gandolfini, focusing on his role as Soprano, but also mentioning some of his other great performances in film, for The Atlantic. 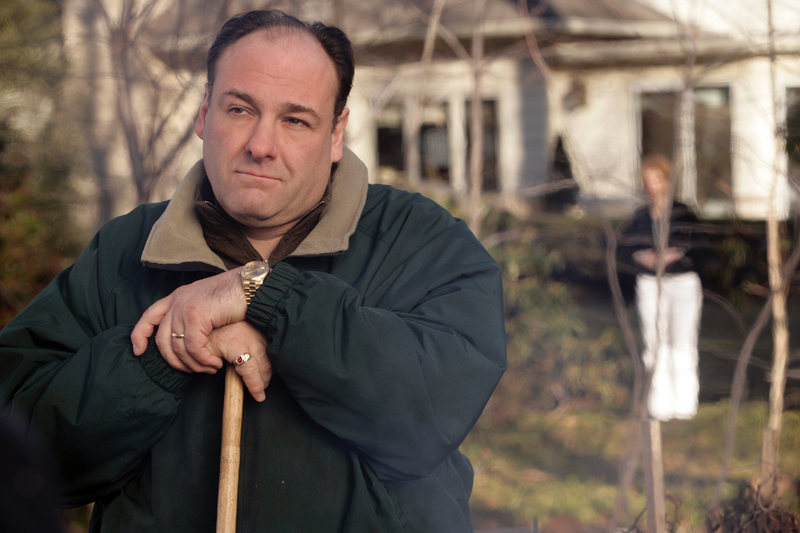 In my essay I argue that Tony Soprano was the Marlon Brando of television. He changed the medium forever, and he did so by bringing uncanny and unmatched depth and complexity to the small screen. He was also one of the few remaining American actors who could authentically represent the working class in his performances. I hope that everyone will read my essay, and revisit the challenging, brilliant, and entertaining work of James Gandolfini. This entry was posted in David Masciotra, Television and tagged David Masciortra, James Gandolfini, Television, The Sopranos by davidmasciotra. Bookmark the permalink.